Hope you are having a wonderful weekend. I just wanted to share a couple of scrapbook page layouts that I did for a couple of challenges on Stampin' Connections last week. 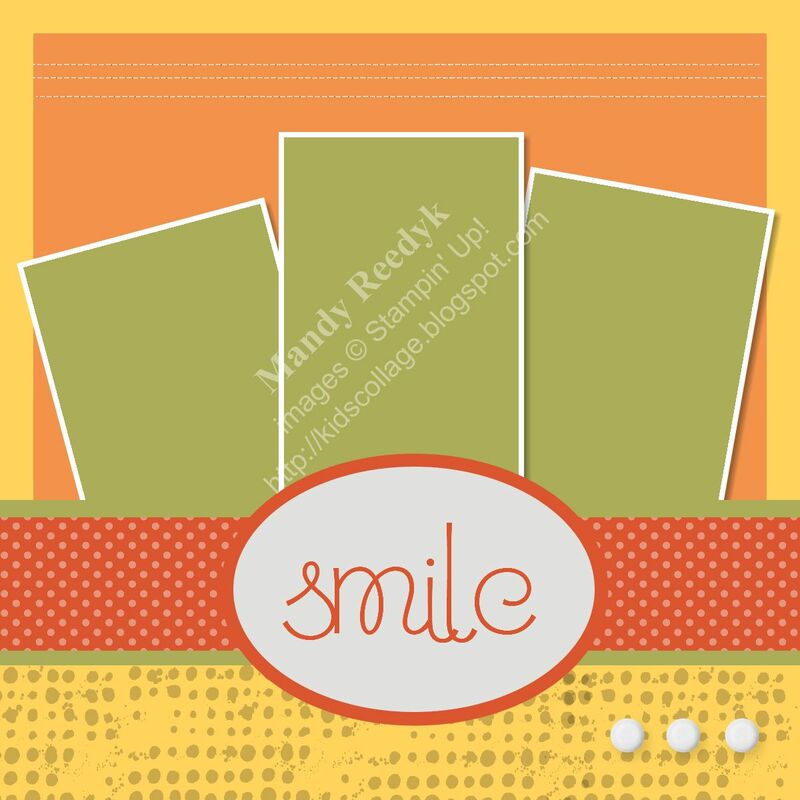 They were created using Stampin' Up! 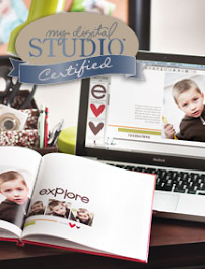 's My Digital Studio (MDS) but can easily be created using traditional paper, cardstock, stamps and embelishments. To place an order anytime please CLICK HERE and go to the SHOP NOW link. Just wanted to let you know I'm following you from SC. Very cute MDS projects here-- so glad I stopped by! Very cool! Now following you from SC.